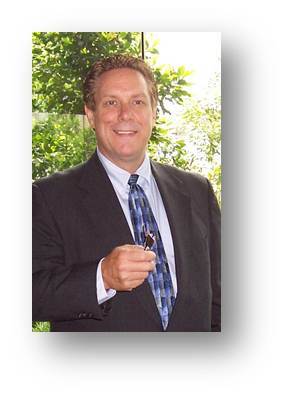 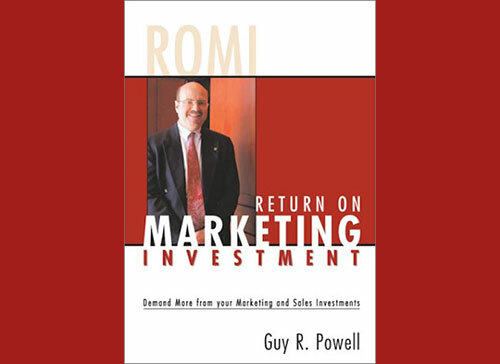 When it comes to being a Marketing ROI author, ProRelevant has the men who quite literally wrote the book on the topic. 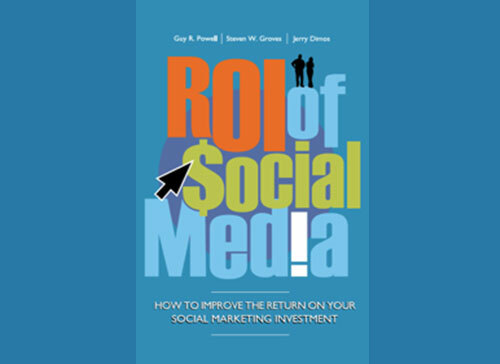 Chief officers Guy Powell and Steven Groves co-authored the ROI of Social Media in 2011 and have worked independently on projects that clearly establish their credentials as professionals in-the-know when it comes to Marketing ROI. 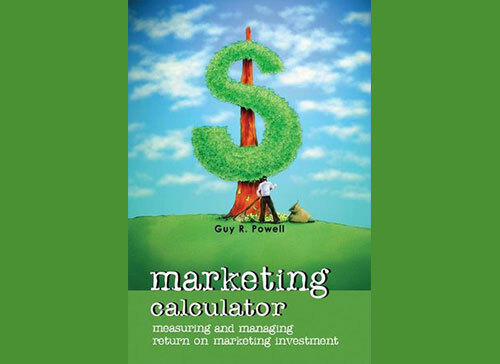 As published marketing ROI authors, both have spent the time in research, resources, and education to make sure they know their craft. 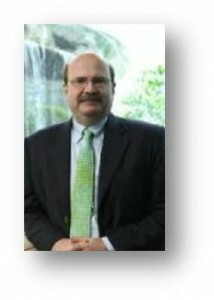 Reading their published works will help establish an understanding of how these men think and act on optimizing marketing effectiveness – traditional, digital and blended media. 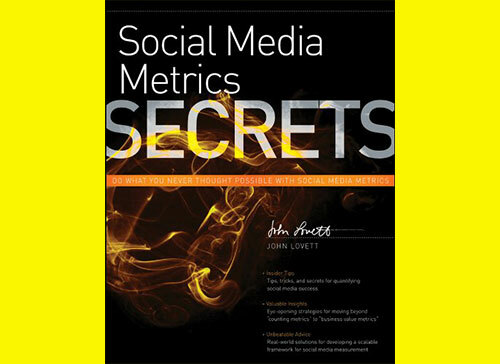 These editions certainly belong on the bookshelf of the ROI-minded Marketer.